I use Inkscape on Windows 7 platform. The principle to enter integrals and other mathematical symbols in Inkscape seems that the best thing to do and write them in a LaTeX compiler and cut them in Adobe PDF and paste it into Inkscape as figures. I know this question is ultópica but it never hurts to try. 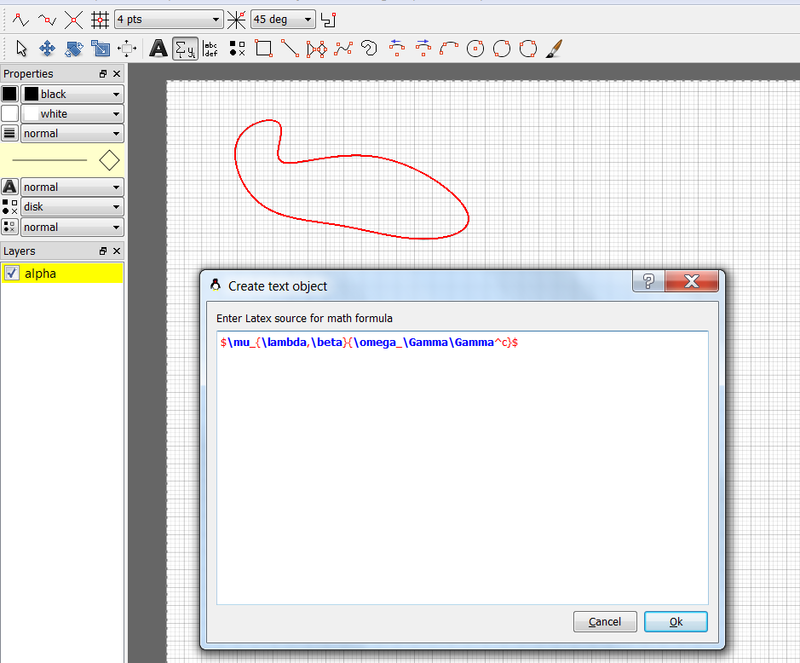 Advantage: Render the code directly in you Inkscape document, including line breaks etc. 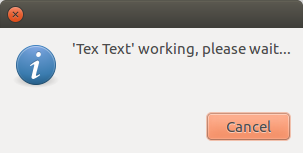 Installing it was a bit tricky for me (Inkscape 0.48). First I placed the extension files in the ~/.config/inkscape/extensions folder. You can use Ipe extensible drawing editor for this. I've used it extensively until I got the hang of TikZ but still use it for quick and dirty image preparing. It supports a lot of features implemented (linetypes, colors, transformations, coordinates, object snapping etc.). Also if you know Lua then you can directly hack into it and create your own stuff (I don't). Here is how you can do as simple as possible. First you draw your shapes, polygons etc. (and also choose to enter LaTeX formula selected in the image below). 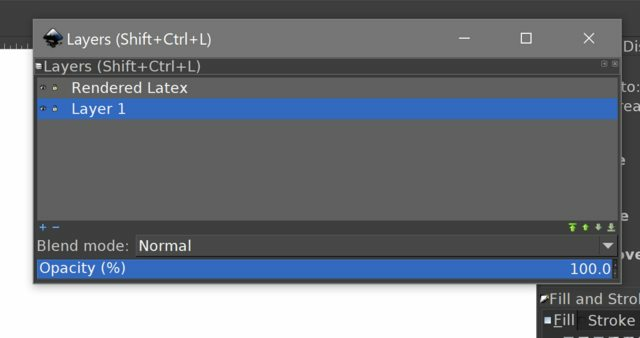 Then, after clicking OK either choose Run LaTeX from the menu or Ctrl+L then it finds your LaTeX distro and compiles that part as in the image below. You don't have to do it for each formula, you can keep them as source and then compile all at once. In some older versions of Inkscape, as explained here in Inkscape wiki, there used to be a "built-in support for including a LaTeX formula". You could just go to Extensions->Render->LaTeX ... and put your formula. For some reason this have vanished as I have addressed the issue here! One of the most updated forks on GitHub repository and homepage on GitHub and page on InkScape website. You need to be sure that you have LaTeX (on Windows MikText), pstoedit and Ghostscript installed and add them to the windows path on environment variables. If you are really desperate you can use any of the LaTeX to vector graphic application I have mentioned here to generate for example an SVG and import it into InkScape. This is really a comment to Martin H, however, I don't have enough reputation to produce a comment at this time. I followed your link to get textext, scrolled down to the Windows section of the installation heading. From there I followed the instructions to download and install 2. pstoedit and 3. ghostscript [I already run MikTeX (instruction number 1 on the list) through TeXMaker] I then downloaded and installed the 4. Textext. All of these installations were automatically performed in the usual way of downloading .exe files and clicking "next, next, ..., finish" through the dialog boxes. 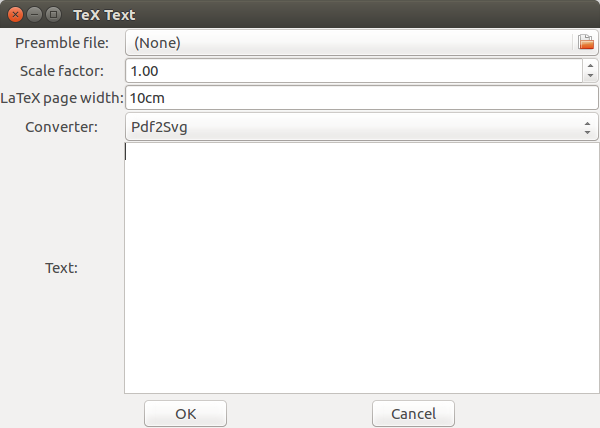 At this point, following the advice given (by Martin H), I was unsure what was meant in his answer by "I placed the extension files in the ~/.config/inkscape/extensions folder"
LaTeXText is an Inkscape extension based on the outdated textext extension mentioned in the previous answers. This is relevant for Inkscape version >= 0.91 on Linux and Mac, and version >=0.92.2 on Windows. The installation instructions are on the Github page, and are fairly verbose. I'll just demonstrate: The Github page has installation instructions and .gif of how it works. The extension is found (after installation) in Extensions -> Render -> Text with LaTeX (GTK3). The LaTeX rendered output is produced in a separate layer (named Rendered Latex), while the original LaTeX code is left in the original layer (Layer 1 in my case). You can see this if you activate the Layers window (Ctrl+Shift+L shortcut in Inkscape). Just hide the original layer (click the eye icon in the Layers window) in the final output, then you'll be left with the desired rendered output. To modify an equation, select it and go back to tex text: Extensions -> Tex Text and make sure to select the same converter as the one you used for originally writing the equation. This is superior to simply screencapping latex output as it is resizeable etc. 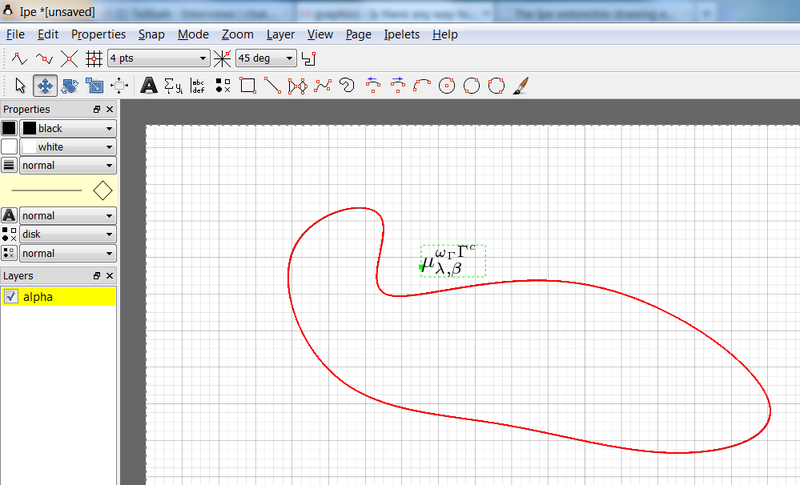 and works nicely with inkscape when it is an svg. Not the answer you're looking for? 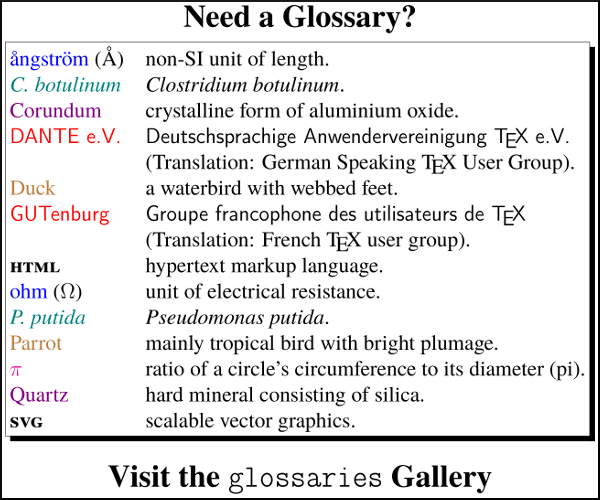 Browse other questions tagged graphics diagrams or ask your own question. 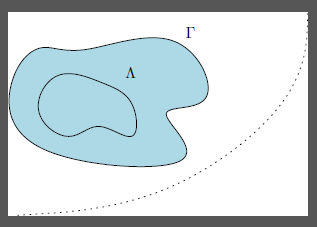 How to generate this illustration in LaTeX? Use Latex math fonts outside of Latex?